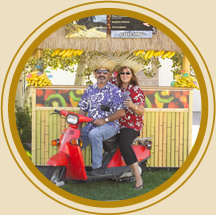 Over the years the Summerhays continued to painstakingly perfect their proprietary non-fat yogurt recipes, research exotic locations for their fruit juices, fruit purees, and all-natural flavorings. 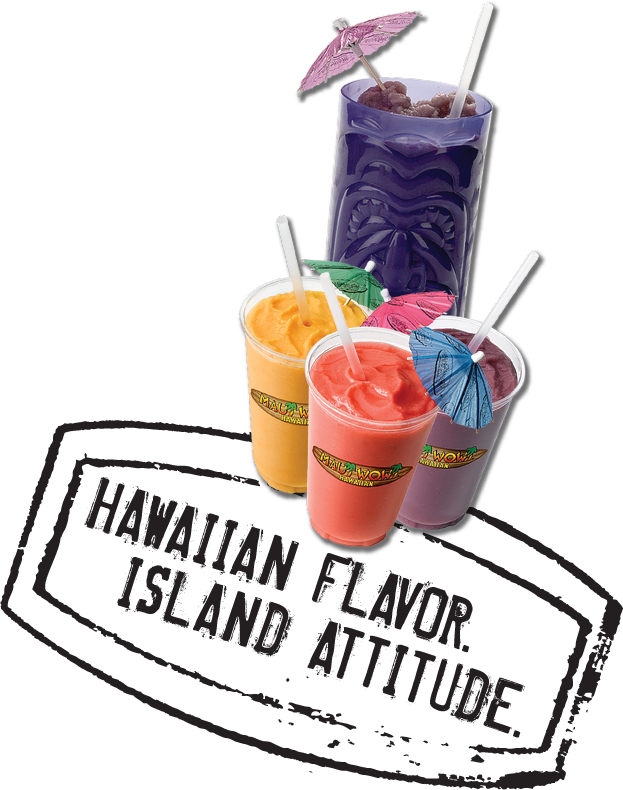 Today, Maui Wowi Hawaiian Smoothies are considered be the highest quality smoothies in the world! 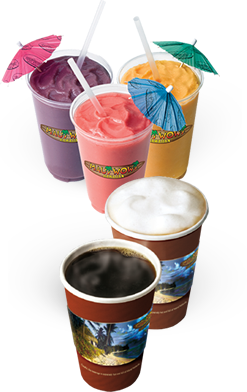 Maui Wowi Hawaiian begins franchising, bringing its delicious smoothies to an even wider audience and offering franchisees and investors a unique, fun business model promoting all-natural, healthy, high quality products under the Maui Wowi Hawaiian brand umbrella. 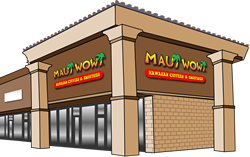 In 2003, Maui Wowi Hawaiian added an exclusive line of Kona espresso and Cappuccino drinks as well as a gourmet line of blended coffees from Maui, Kona, Kauai, and Molokai. 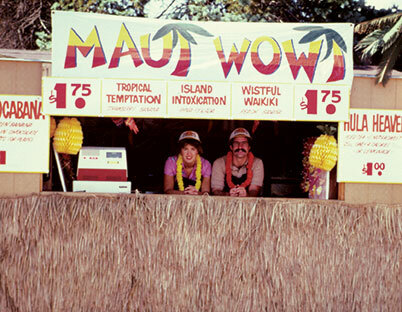 We have evolved into a distinct brand that offers the best of the Hawaiian Islands. 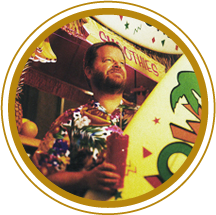 Do You Have A Flip-Flop Attitude? 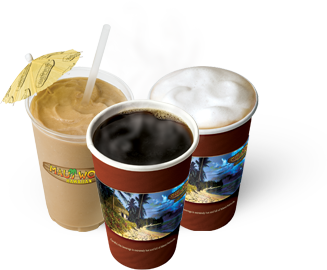 We Have Franchise Opportunities Available Now!